If you have digestive complaints, gastroenterologists can very possibly diagnose what's wrong with you. 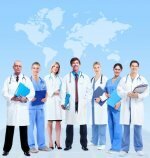 If you have a disease or disorder that they can diagnose, you want to know about it. Although gastroenterologists use various techniques to examine the digestive organs, they most commonly perform the colonoscopy and endoscopy procedures. With the latter, they typically perform an upper gastrointestinal (GI) endoscopy. A colonoscopy examines the large intestine for disease, most commonly colorectal cancer, but also ulcerative colitis and Crohn's disease, among other diseases. An upper GI endoscopy examines the esophagus, stomach, and duodenum (the upper portion of the small intestine). Gastroenterologists can look for inflammation, bleeding, ulcers, tumors, and other tissue changes. With both procedures, gastroenterologists can take small samples of tissue, called biopsies, which can aid in their diagnosis of digestive diseases. 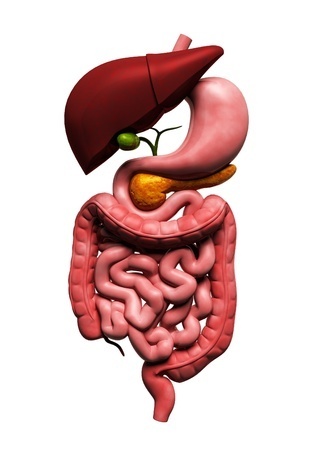 As you can see, gastroenterologists cover a lot of ground in the body. What's Missing From This List of Common Illnesses? I am surprised to see nutritional deficiencies in the list of common illnesses. The three gastroenterologists I have worked with have never mentioned this possibility, much less tested me for any potential deficiencies. And that is despite knowing that I have a very restricted diet due to my many food intolerances. Here's one of the major benefits of seeking the help of gastroenterologists: They can help you determine what's not wrong with you. 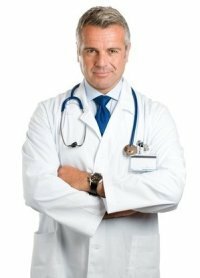 You will probably learn something from every gastroenterology appointment you have and from every test you undergo. Even though you might become frustrated if you don't have answers yet, it helps to know what you don't have. From my first gastroenterologist, I learned that I did not have Crohn's disease—which I greatly feared might be the case due to my family history. My uncle was diagnosed with Crohn's disease in his early 20s. This disease disabled him, forcing him to move back home with my grandmother. Unable to work, he received disability payments for many years. After multiple surgeries that removed parts of his intestine, he ended up with a colostomy, which means he defecated into a bag to bypass his damaged colon. He died at the relatively young age of 49. As you can imagine, it was a tremendous relief to learn that I did not have this dreaded disease. 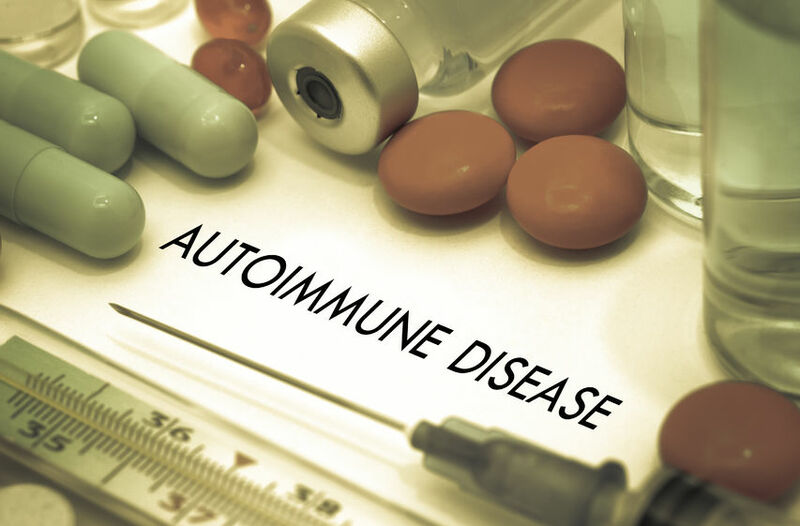 From my second gastroenterologist five years later, I learned that I did not have the villous atrophy that is characteristic of celiac disease, nor did I have small intestine bacterial overgrowth (SIBO). However, I did learn something important months later from reading the report written by the pathologist who examined my endoscopy and colonoscopy biopsies. In his professional opinion, the pathologist wrote, he could not rule out Crohn's disease in my ileum (the lower part of my small intestine). From my third gastroenterologist 19 months later, I learned that the strange substance I observed in my stool one day (which I had photographed for show-and-tell with my doctor) was not a flatworm—at least not one he had ever seen. Also, nearly two years since my second colonoscopy and endoscopy, this third gastroenterologist performed these procedures again. There were no signs of anything amiss in my ileum, including no sign of Crohn's! I credit this improvement with everything I have been doing to prevent worse things from happening in my body. In my experience, even if gastroenterologists can diagnose you with a disease or disorder that they recognize as valid, they might not be of much help if you are seeking to find and resolve root causes—and if you have an inclination toward natural healing. 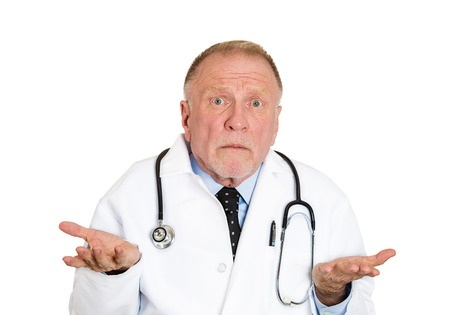 For example, perhaps your gastroenterologist confirms a diagnosis of constipation, but conventional testing doesn't reveal an underlying cause such as Crohn's disease or celiac disease. What then? You might get advice to eat more fiber and drink more water. For some people, that works. But what if that doesn't work, like in my case? Your gastroenterologist is likely to recommend you take MiraLAX, an over-the-counter (OTC) osmotic laxative. Gastroenterologists say you can take it safely, indefinitely. But something is causing the constipation. With MiraLAX, you are merely treating the symptom of constipation, not uprooting and attempting to heal its cause or causes. I think that's fine to do—temporarily, while you seek the root cause—because you really don't want to get clogged up. Bad bugs can breed in your digestive tract under such conditions. This points to my biggest problem with conventional medicine: its tendency to treat symptoms, not address root causes. Symptom suppression is not the answer. 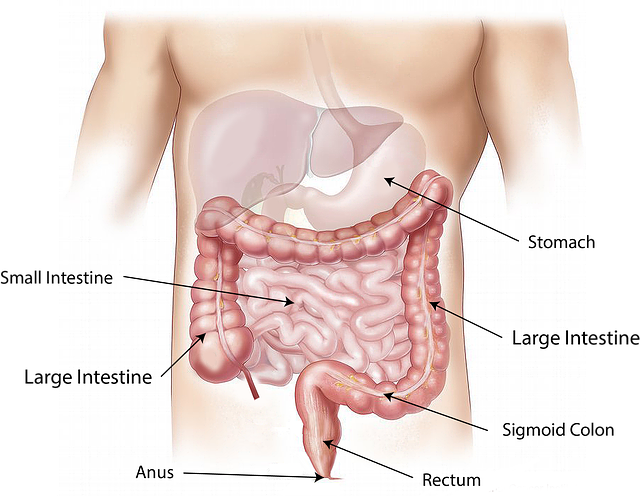 Conventional medicine treats the symptoms of IBS but generally doesn't seek its root causes. In my opinion, IBS is the diagnosis some of us receive after all other possibilities that conventional doctors consider have been ruled out. Fortunately, some doctors now recognize small intestine bacterial overgrowth (SIBO) as one of the root causes of this disorder. However, SIBO itself even has various root causes (such as food poisoning, low stomach acid, previous intestinal surgery, and ileocecal valve dysfunction). Conventional medicine treats the symptoms of GERD but generally doesn't seek its root causes. Conventional doctors claim GERD is caused by too much stomach acid backing up into and damaging the esophagus. If that's true, then what's causing the high stomach acid? And how can people with GERD bring their stomach acid production back into balance? Taking an acid blocker is nothing more than a symptom suppression strategy. Many experts actually believe the opposite to be true, claiming that low stomach acid is what causes GERD, as well as other digestive woes down the line. For example, Jonathan Wright, MD of the Tahoma Clinic in Washington state, has been testing stomach acid in people with heartburn and GERD for over 25 years. Chris Kresser, MS, LAc, offers an extensive five-part series on GERD and what he refers to as “its mismanagement by the medical establishment.” If you'd like to dive in, start with Part 1, What Everybody Ought To Know (But Doesn’t) About Heartburn & GERD. Kresser discusses at length the dangers of long-term use of acid blockers to treat GERD. He lists the four primary consequences of these medications: increased bacterial overgrowth, impaired nutrient absorption, decreased resistance to infection, and increased risk of cancer and other diseases. The reason for these consequences? We need sufficient stomach acid to avoid these dangers, and these acid blockers greatly reduce stomach acid production.